When it comes to console storage, Nintendo is either behind the 8-ball, or unwilling to feed into the digital craze. 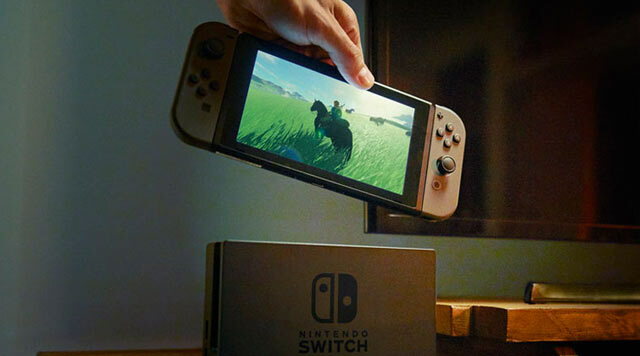 That its upcoming console Switch has only 32 GB of internal storage in an era when digital downloads are growing in popularity suggests it’s most likely the latter, and that the company doesn’t care for stacking its hardware with expensive internal hard drives. With the company shifting back to cartridges from disks, the good news is that the internal storage needed to store data won’t be as significant, such is the benefit of cartridges and how they store, stack and distribute data. 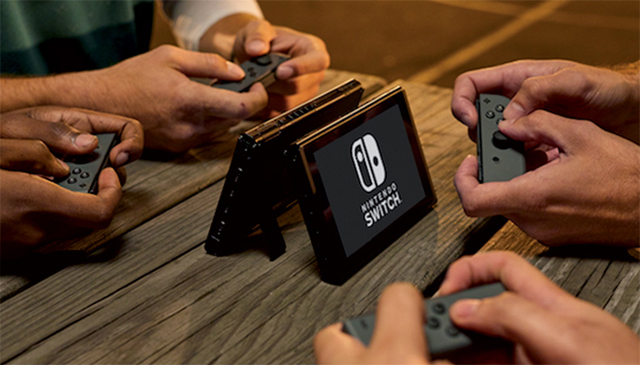 However, there still stands to be an issue for people that do want to download their games, as well as developers and publishers hoping to release large DLC and expansion packs for their Switch games. That 32GB simply won’t be enough, and while it may just be satisfactory to store one or two large Switch games, you’ll most likely be forced to eventually invest in an SD card. Switch supports these extra cards for storage, but the unfortunate thing is that the market isn’t particularly diverse or affordable. A 128GB SD for example card will set you back around $200, and if you’re in the market for a 1TB card, you’ll need to wait until they hit the market, and then good luck finding one for less than $500. 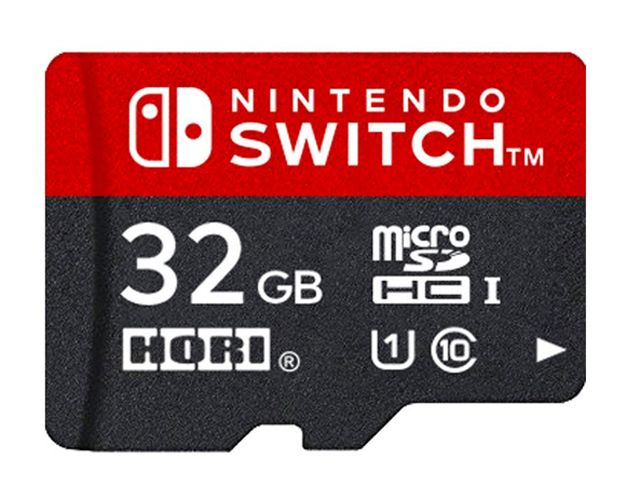 Interestingly, Nintendo has actually teamed up with HORI to manufacture their own Switch-branded SD cards, and while they would act as neat little additions to your Switch collection, they are far too expensive to justify a purchase, even alongside the already-pricy SD card range. They’re so far only available in Japan, but considering the Switch’s reliance on the memory format, expect them to eventually be available elsewhere. As you can see here, the pricing is just … well, downright ridiculous. The 32GB card is priced at 7,200 Yen, which converts to around $91. 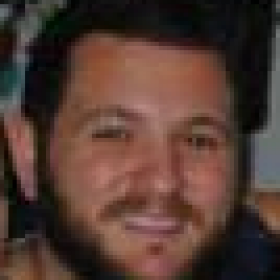 A 32GB Sandisk SD card from Office Works in Australia costs A$27. The 16GB Switch-themed card works out to around $86, while the Sandisk equivalent is only $15 in Australia. While that pricing only makes matters worse for Nintendo fans looking for affordable storage, it’s unsurprising considering the nature of the branding. Fenix Bazaar contributor Ben Salter highlights that the Xbox-branded Seagate 2TB HDD costs at least A$80 more than the non-branded equivalent. @Gaetano_Prestia to be fair, the Seagate 2TB HDD with “Xbox” written on it is about $80 more than the one without Xbox on it. Still, storage isn’t as much a necessity for Xbox One as it is for Switch. It’s still important to have an external drive, but it’s not as badly needed as it will be for Switch. The console won’t support external hard drives at launch, but expect it to some shortly after its release on March 3.